Learnerstuff.co.uk :: Driving and theory test software, cdroms and books. Learning to Drive? 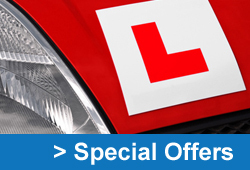 Your Online Driving School your home for information and advice on how to pass your driving test.